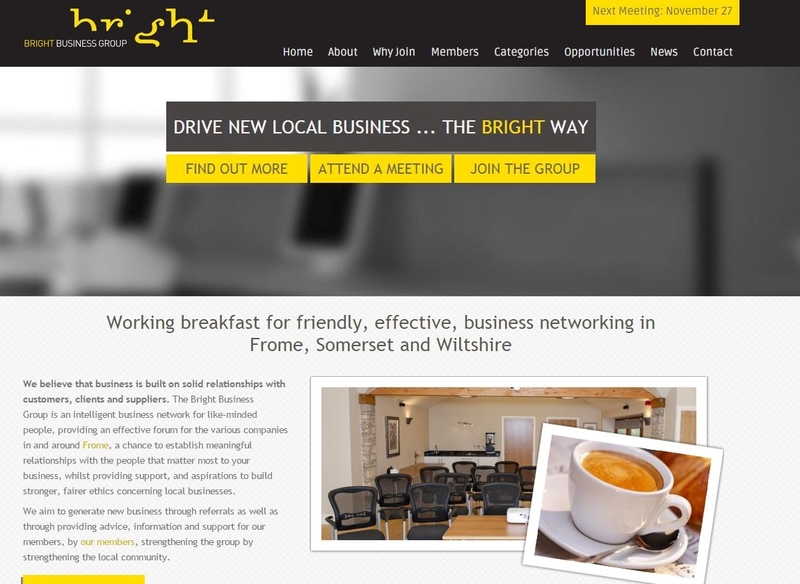 Are you starting a new business in the Frome or surrounding area? Looking for a fresh website design to start up your business? You’ve came to the right place. We are consistently improving client websites to perform better in the search engines and to make a better impact on the web. We never over-promise on the initial agreement or under-deliver, we always take more time on the project than we’ll tell you and we don’t have any hidden charges either. We just create elegant, fresh looking websites with the intention to convert traffic into paying customers. 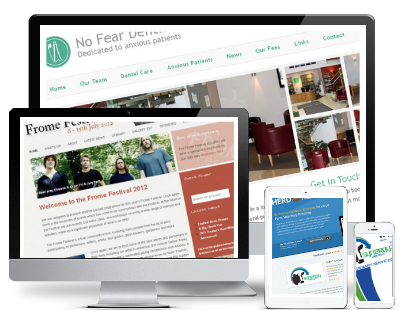 We have completed over 350+ website projects for small and large organisations in the UK, let’s make you one of them. We have helped lots of clients transform their website design, why not let us do the same for you? A site to showcase custom made posters, and optimised to make the checkout process as straightforward as possible. 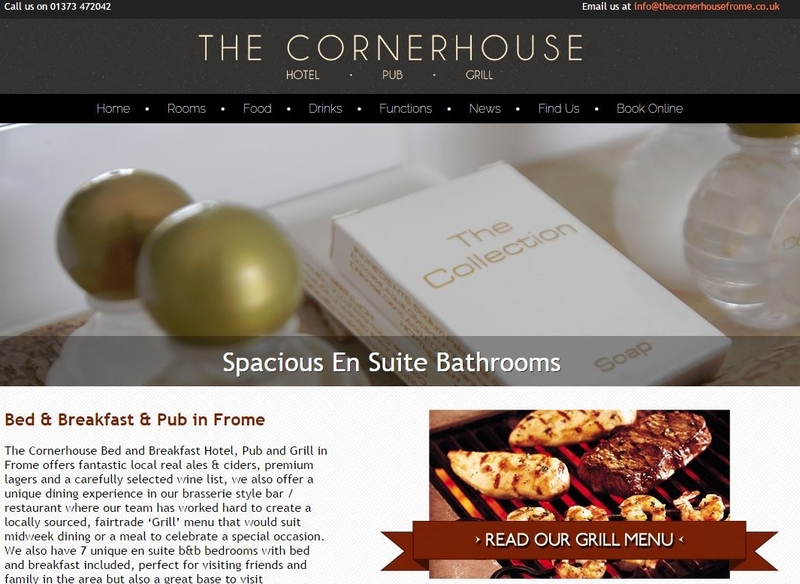 A descriptive site for a local grill and B&B which allows visitors to see prices and menus and to book online. A responsive website for a local business group who want to assist their members through business advice and referrals. 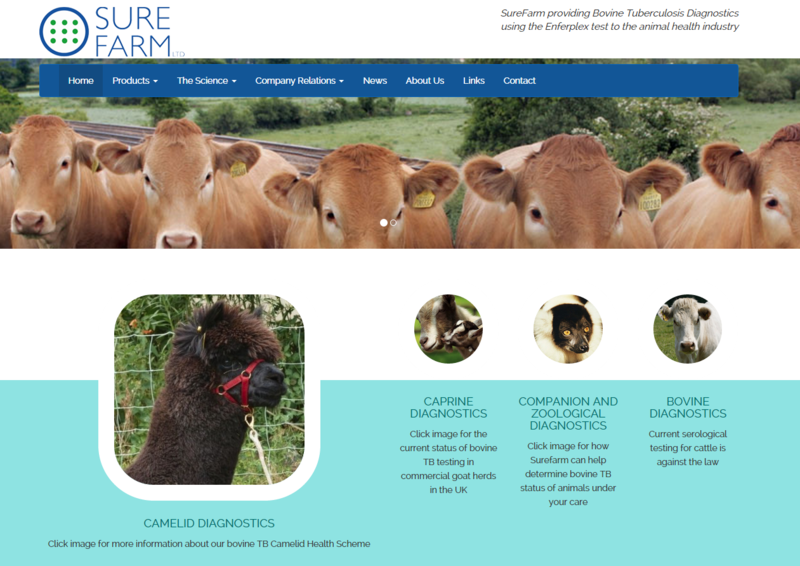 An informational website for a leading provider of bovine tuberculosis and Enferplex testing. We’re always happy to talk through our products and services in more detail, if you would like to see us in person, no problem! We can arrange to meet that suits your schedule. You are more than welcome to get in touch regarding your website requirements.